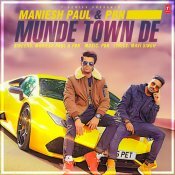 T-Series are proud to present the brand new Desi Remix of Maniesh Paul’s latest hit single “Munde Town De” featuring PBN!! ARE YOU Maniesh Paul? Contact us to get a featured artist profile page.